I wanted to name our son Miles, after the Jazz musician Miles Davis, or Calvin, after the French theologian John Calvin who played an important part in the Protestant reformation — admittedly, two very different choices. I couldn’t get either one past my wife, Sandy, however. Instead, we opted for Jacob, a strong name drawn from the Hebrew scriptures. While my name is one of the most popular in the U.S., my guess is that it will be less so after Hurricane Michael slammed into Florida’s panhandle earlier this month, handing our country yet another major weather catastrophe. Americares is responding: We have an emergency response team in the affected zone and are ramping up efforts to safeguard the health of survivors and restore health systems. 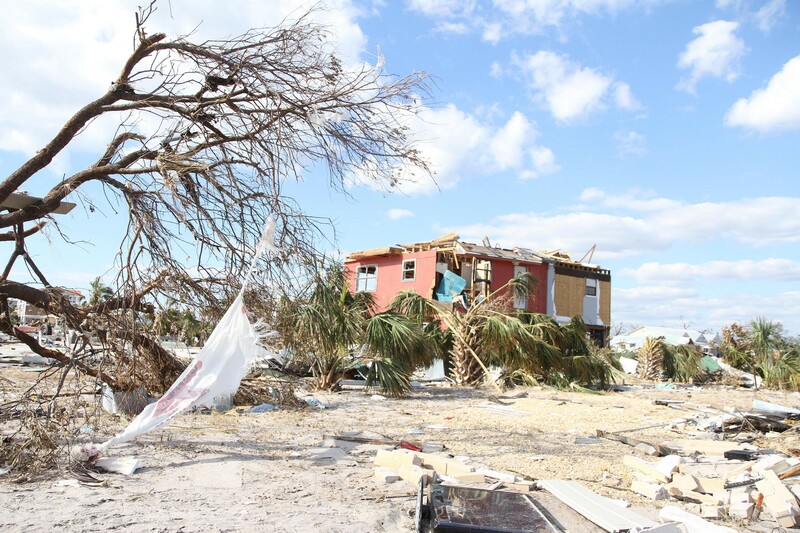 Hurricane Michael was powerful, destructive and deadly, nearly wiping clean the town of Mexico Beach, Florida. Photo by Americares. Robert is a veteran of the U.S. Air Force who has served time in Afghanistan. 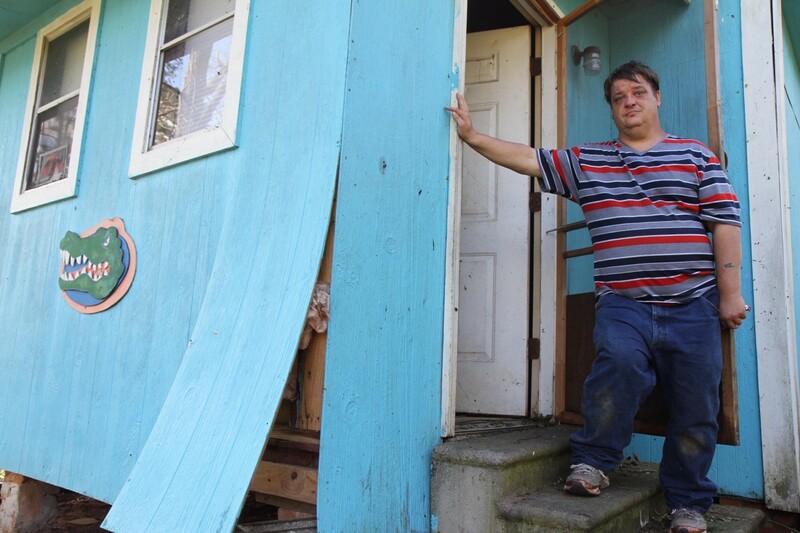 Now, he’s lived through a war and Hurricane Michael, riding out the storm in his home near Panama City, Florida. Photo by Americares. The specificity of a name is also a reminder to look beyond the broad statements and statistics that describe the impact of a hurricane like Michael. We should also read and hear the names of those who perished, including Sara Rodney, Brad Clark and James King; of survivors like Robert and Angie Wands and Becca Aldridge; and of heroes who stepped forward to help, including Laura Kidwell, Will Cleaver and Scott Mandelberg. They are people like you, with histories, hopes and dreams: You will better understand the impact of the storm when you know the names of people affected. Meanwhile, after the chaos Michael has caused, I’m going to be on my best behavior to do my part to reclaim the reputation of my name. The Atlantic and Pacific hurricane seasons run through November 30th, we urge you to prepare now with Americares 5 Steps to Ready (download above). @Americares President & CEO. We save lives and improve health for people affected by poverty or disaster in the U.S. and worldwide.